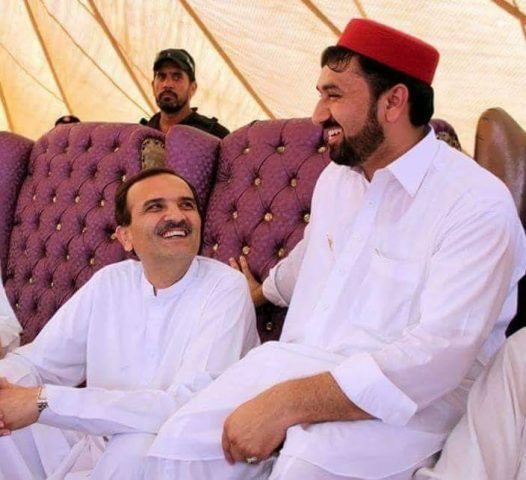 ANP leader Abrar Khalil and his nephew Rashid Khan were killed in a gun attack in Peshawar on Wednesday. Khalil and his nephew were passing through Tehkaal area when unidentified men riding on a motorbike opened fire on their vehicle, police said. Abrar Khalil was ANP’s candidate from PK-74 in the last elections.